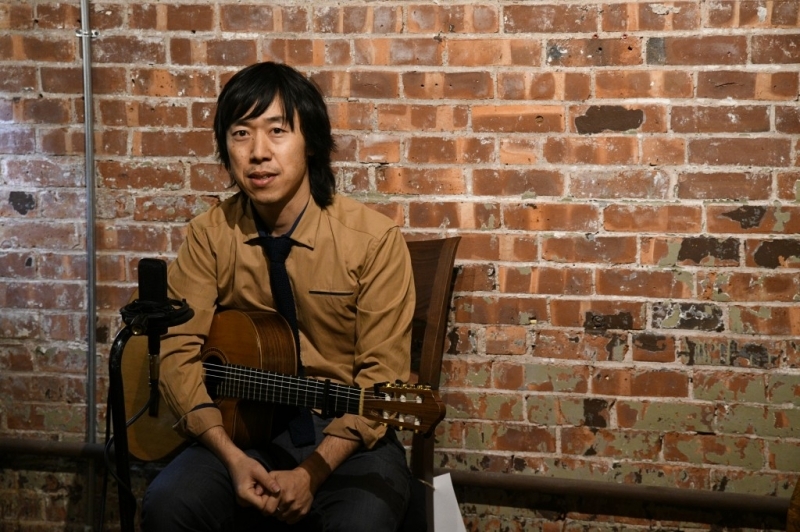 USPA NEWS - Kyoto-based singer, songwriter and instrumentalist Hiroya TSUKAMOTO is one of the most consistent and impressive guitarists and singer-songwriter of the 21st century. He offered a solo concert at FAIRHAVEN FURNITURE, NEW HAVEN, CT on MARCH 25TH, 2017. All his songs were of high excellence. 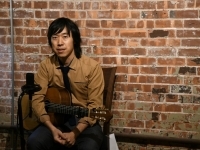 Kyoto-based singer, songwriter and instrumentalist Hiroya TSUKAMOTO is one of the most consistent and impressive guitarists and singer-songwriter of the 21st century. 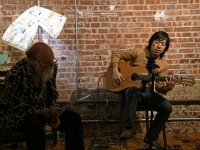 Tsukamoto is a passionate and warm personality who can show up to more than a hundred shows a year across the US and the world, spreading his love, music and talent throughout the planet. He offered a solo concert at FAIRHAVEN FURNITURE, NEW HAVEN, CT on MARCH 25TH, 2017. All his songs were of high excellence. Each piece was played elaborately and charmingly. The entire concert was very absorbing and delightful. He won the hearts of new listeners. At the age of thirteen, Hiroya first played the five-string banjo, before taking up the guitar. He moved to America, in the year 2000, after receiving a scholarship to Berklee College of Music. 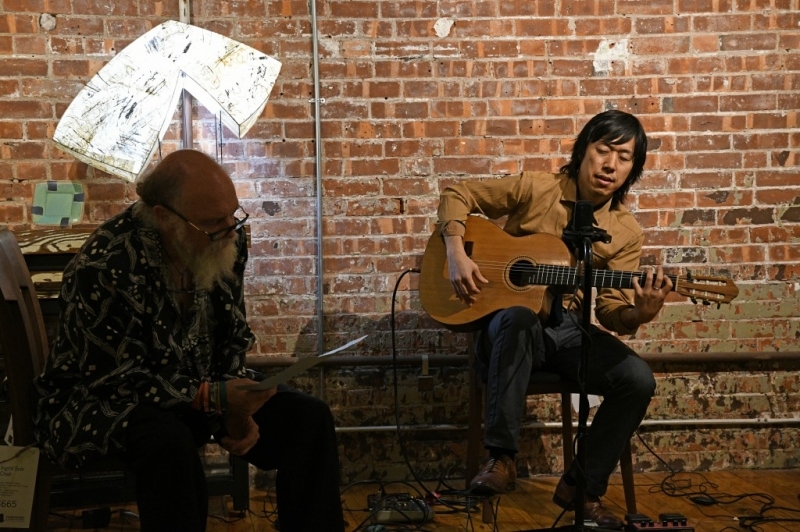 After forming his own band in Boston "Interoceánico" a whole new audience began to discover Hiroya for his awesome technical prowess on the guitar. This special mix of musicians within the band connected well. Out of the blend of this special group three babies were born: "The Other Side of the World", "Confluencia" and "Where the River Shines". The members, Dan Brantigan-trumpet, Yulia Musayelyan-flute, Nuno Antunes-clarinet, Latin Grammy nominee Marta Gomez-vocal, de (from) Colombia, Moto Fukushima-bass, Franco Pinna-drums and Hiroya Tsukamoto-guitar, musicians from different parts of the worlds, created a unique style which had popular appeal among the multitudes. Hiroya has been blessed with the ability to write his own songs. He puts himself to the test again with the release of “Heartland” and “Places”. Hiroya keeps maturing as an authentic artist and as a guitar virtuoso. His music continuously evolves into a new subgenre full of emotion and passion. Listening to him is like listening to a very skillful maestro who knows how to borrow elements from other styles and make them his own by creating a perfect harmonious blend out of many genres from around the world. Hiroya has made many appearances at Blue Note in New York City and on National Television in Japan. He has performed in North Carolina, California, Massachusetts, Georgia, South Carolina, New York, Connecticut, New Hampshire, Florida, Alabama, Illinois, Rhode Island, New Jersey, Kentucky and Colorado. He is always writing new material for future shows. His poetry always flows through his fingers, creating experiences of life and moments in time. His music is usually just pure poetry. His concerts are always truly amazing! The energy and vibes he projects among the audience are profound! The audience always waits until the very end of the last piece before they start shouting: "one more song", "one more song". At the end of each concert, Hiroya stays on the premises and interacts with the public. To me Hiroya is an unquestionable composer who can share his own life's journey with the audience. I'm looking forward to seeing his next concert!